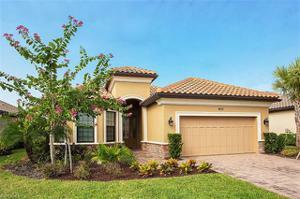 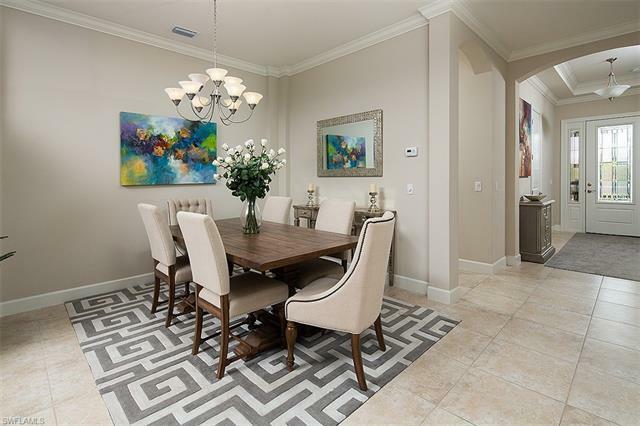 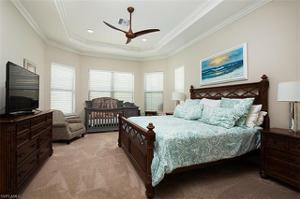 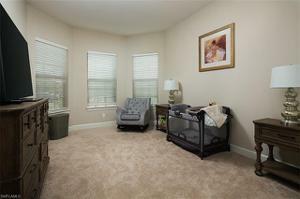 Highly sought after "Lazio" open floor plan with great room & split bedrooms. 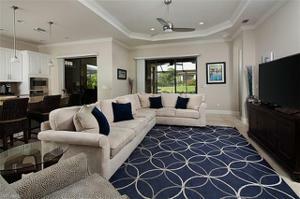 Golf Membership included in this home! Kitchen is to die for! 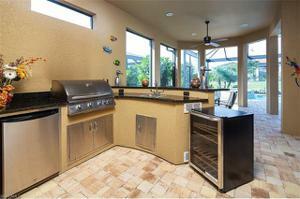 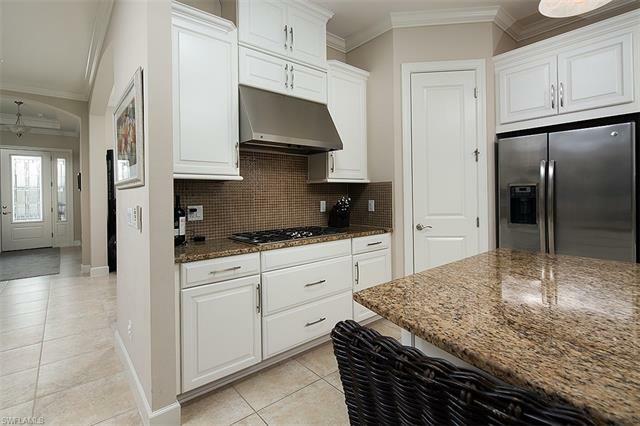 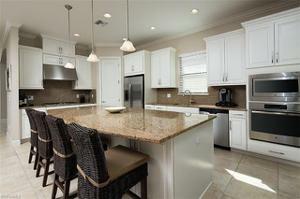 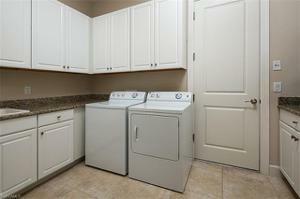 Oversized island, 42 inch cabinets, walk in pantry, and upgraded appliances! 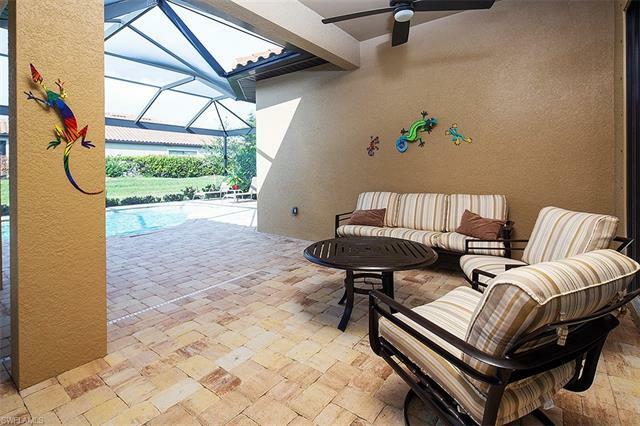 As if that wasn't enough, this home also has a fabulous outdoor built in kitchen with a partial covered area as well as open area to enjoy the luxurious pool and spa! This outdoor area is the reason people move to SWFL! 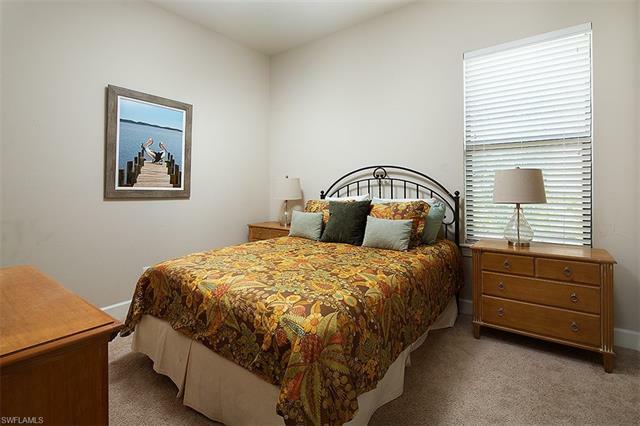 Master bedroom is dreamy with bay windows! 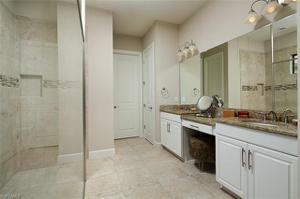 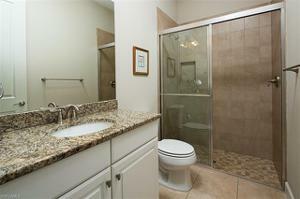 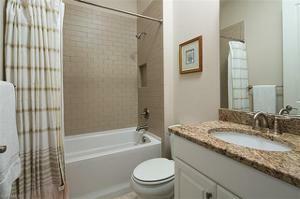 Master bath comes with vast walk-in-shower and dual sinks and every ladies dream size enormous walk in closet! Other features include, two en suite bedrooms, spacious den easily can serve as a fourth bedroom, grand foyer, fabulous laundry area! 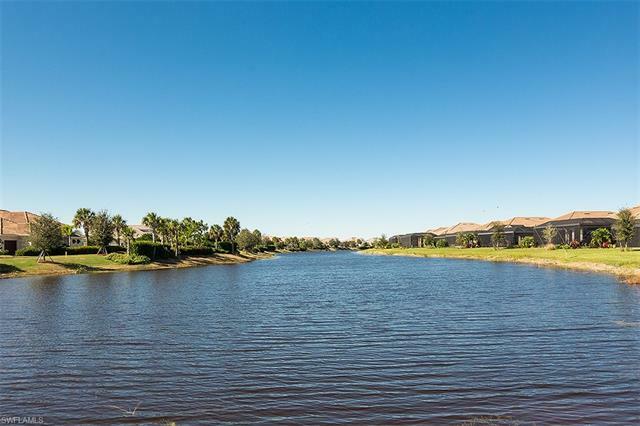 Private view with lots of hedges put in place for privacy and also lake view to enjoy while you are swimming in the pool! Esplanade Golf & Country Club is the hottest selling new community in Naples, The amenity center includes a state of the art gym, spa, zen room, cafe, tiki bar dining outside by the resort style pool. 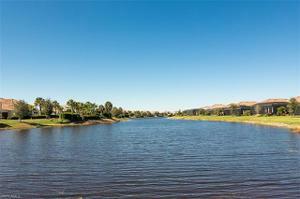 Golf course, tennis courts, & a new clubhouse in the process of being built. 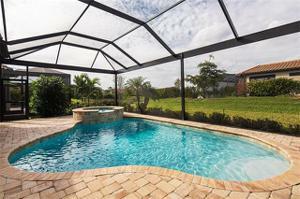 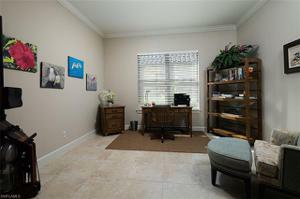 Very desirable North Naples location!